No matter what, big hair will never go out of style. Whether it’s for a wedding, festival season or you just want to play around with a new style, hair extensions are always the answer. And our favourite celebrities adore extensions too, from our very own Doireann Garrihy to stars like Cheryl Cole, here’s where everyone is getting their hair done. One of our favourite brunettes is a huge fan of Gold Fever Hair Extensions. Michelle Keegan has luscious chocolate locks, and makes them longer and bigger thanks to Gold Fever. The actress gets her hair done by top hairstylist Bradley King. From one chocolate brunette to another – half the world is obsessed with Cherly’s hair. The L’Oreal spokesperson is known for changing up her hair styles, and what better way to play around than with hair extensions? While some of our favourite UK stars get their hair done by personal hair stylists, here in Ireland our celebs go to the best of the best; Ceira Lambert. 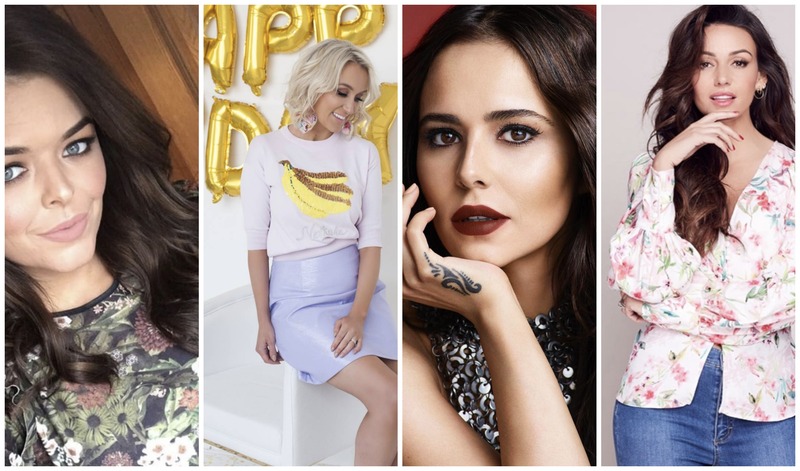 The stylist owns Ceira Lamberts in Shankhill, and on any given day she can have some of Ireland’s top stars – including Rosanna Davison. Rosie has been frequenting Ceira’s salon for years, and is one of the faces of the Gold Fever brand. 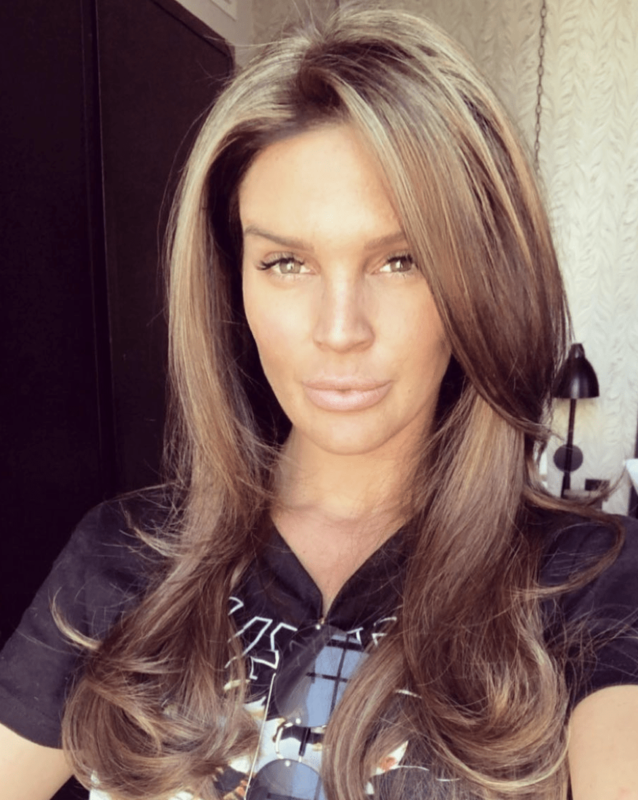 Another star who can be spotted in Ceira’s salon is Danielle Lloyd. The TV star flies the whole way from London to get her hair done by Ceira herself. Ireland’s number one influencer Suzanne Jackson is also a fan of Gold Fever Hair Extensions. Last year when she married long time love Dylan O’Connor, the brunette had her extensions applied by Red Velvet Hair Salon. 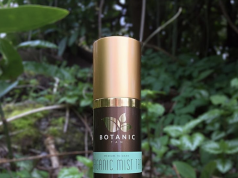 Probably one of the most popular women in Ireland these days, Doireann also chose Gold Fever when she decided to add some volume to her hair. After returning to the dark side, the brunette made sure to get some extra locks in there. Doireann got her hair extensions applied in Brown Sugar, Dublin. Another lady who gets extensions just for volume, rather than length, is Marissa Carter. Our favourite girl boss has been a fan of Gold Fever for years, to add that little bit of thickness to her short hair. Marissa gets her extensions applied in Senso. Another blonde loving Gold Fever Hair Extensions is Rosie Connolly. 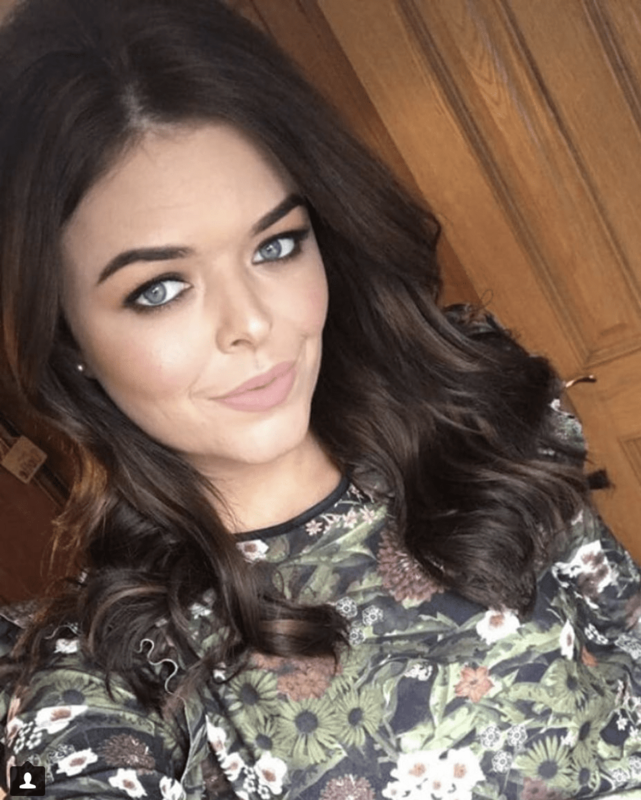 The top Irish influencer decided to add some volume and length to her hair for her highly anticiapted nuptials last month. Rosie headed to Ceira Lambert for her Gold Fever locks.